Who offers the Best BMW Service in Anchorage? 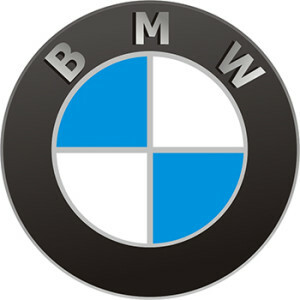 We are the best BMW dealership alternative for BMW repair, maintenance, and performance upgrades in the Anchorage area. We offer you dealer-level services at an affordable price. Our goal is to be the best independent BMW service & repair shop in Alaska, and that is why we are staffed with a team of technicians with the experience to service just about any BMW vehicle model. Since 1988, we have been proud to service BMW cars throughout Anchorage and surrounding areas including Eagle River, Chugiak, Wasilla, Palmer. We provide auto services to people just like you throughout the Eagle River and Anchorage area every day. Don't take chances with your vehicle. Toyota, Honda, Subaru, Nissan, Hyundai, Mercedes, Audi, Volkswagen, Lexus, and other import vehicles are our focus, each and every day.